When it comes to food, Hubster and I are very alike. 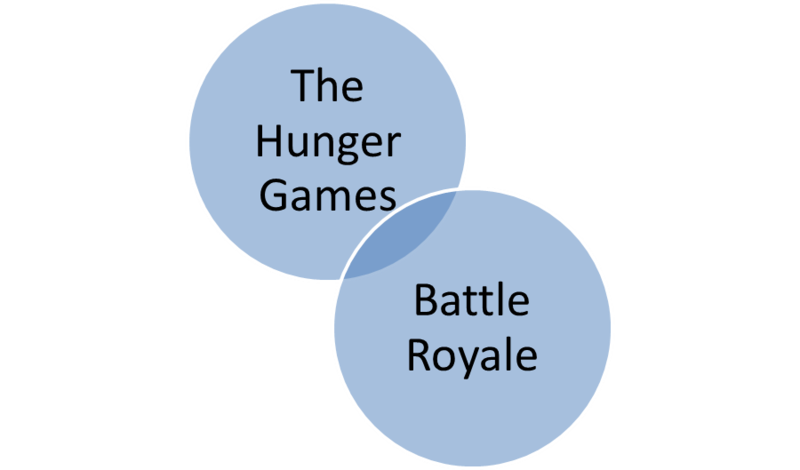 And by alike I mean just like in this Venn diagram ... except the sliver of overlap is our mutual tastes in food. I like virtually all veggies. Hubs likes potatoes and corn (sometimes together). I like apples of all persuasions. He likes only MacIntosh. I love quinoa. He pushes it around the plate, then announces he's full. 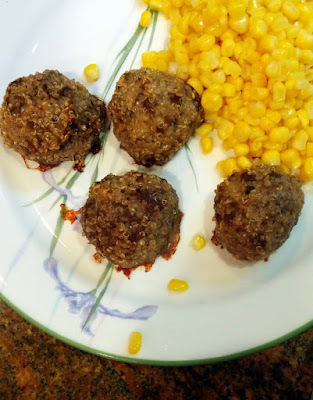 Somehow, we found common ground with meatballs.